When it comes to racing titles, I'm a mixed bag of thoughts, feelings, and emotions. 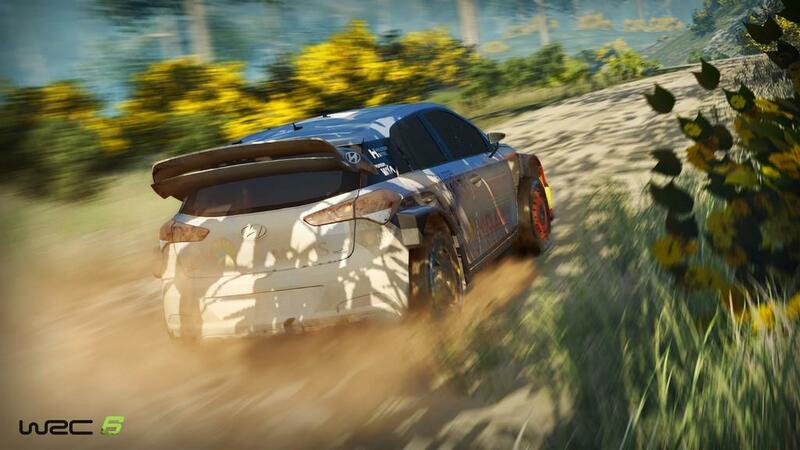 I can appreciate a killer simulation title such as a Gran Turismo or a more open arcade style such as Burnout, but it's hard to truly grab my attention for more than a few weeks unless the title is something truly special. 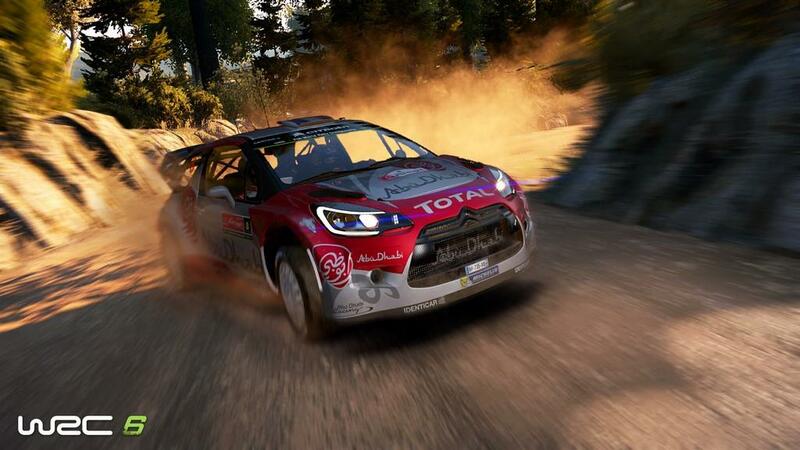 World Rally Championship is now in its sixth version of the title, and while I tend to enjoy off roading and the challenge that comes with keeping a vehicle upright on various terrain, this year's WRC suffers from too many deficiencies in order to make a lasting impression. 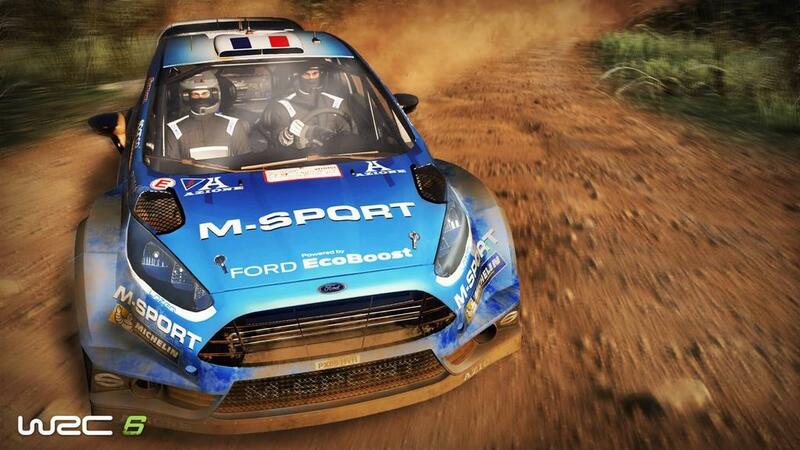 Rally racing itself is basically taking off roading and putting it into a blender. 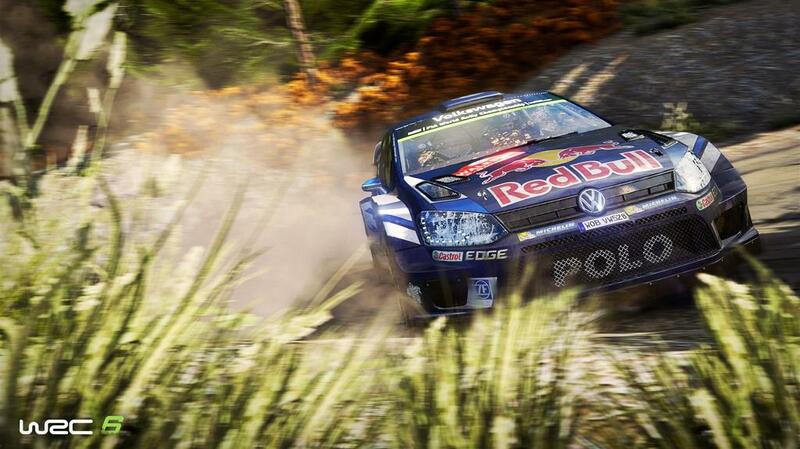 The idea of rally racing is to race against the clock and getting from start to finish without crashing into trees, water, or even spectators. I know very little about rally racing in general other than what I just said, so I took a little time to do some homework and watch Youtube videos based upon the sport. I was surprised to learn that rally racing is generally a two man operation. The driver controls the vehicle while the navigator uses simplified terminology to let the driver know what's coming up and how he needs to prepare. This system carries over well into WRC 6 but, ultimately, learning what these things mean are paramount to how one succeeds. There isn't much of a map and the commands can provide extra help in surviving tight turns, random stops, and when to accelerate. I'm happy that the game itself brings this element of realism to the table, but early on it was incredibly annoying. 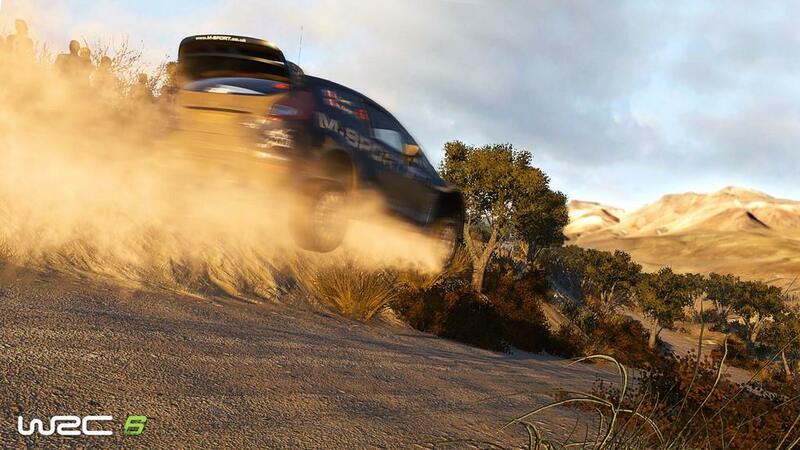 The game sticks to the element of realism by including the official FIA WRC license and the season that comes with it. There are 14 rounds in the season and a player can create their own driver and go through this season. The coolest part of this is how a player is recruited by these teams based upon driving style and difficulty. The practice rounds allow the game to judge the skill level of the player (mine was about as easy as it gets after crashing into spectators numerous times) before going into qualification and the recruitment phase. Teams generally all want to win the title, but how to get the title is different. One team that recruited me wanted to be careful and cautious, meaning minimal wrecks and learning how to be as technical as possible. The team I picked though was simple: Win at all costs, regardless of damage to the vehicle. That's a team that perfectly fit my wild driving style, and it felt great to not be punished for my numerous crashes. The tracks themselves are okay and at least varying in type. There are tight tracks that are created by different levels going around the course, though it can get quite confusing and can easily result in the player taking a wrong turn and going off track even if they're on a good run. Other tracks dive well into the forest and provide a harder challenge, but all of these levels are pretty cookie cutter and look remarkably similar over the course of the entire season. 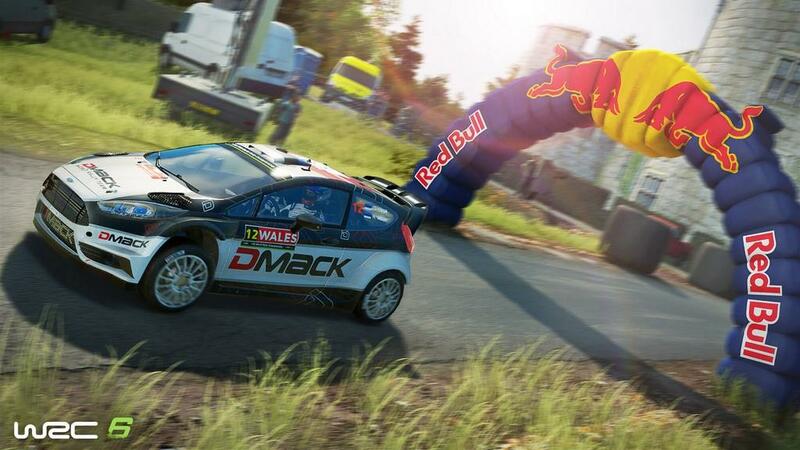 A big issue from previous WRC titles was dealing with invisible objects, namely tree branches that supposedly stuck out, causing players to crash on seemingly nothing. The problem in this version is the mixture of what obstacles are able to be driven through and what objects cause incredible damage to your car. A big disappointment for me was the lack of customization during career mode. In virtually every other competitive racer, tweaking and customizing engines, transmission, brakes, etc, can all give a player an advantage and help build up their driving style, molding the game to make it their own. 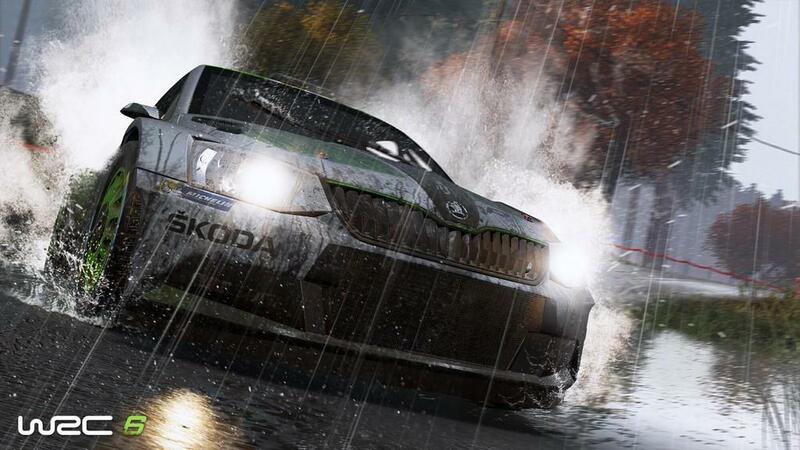 WRC 6 just doesn't have the options like these other titles, opting instead to go for accurate visuals of vehicles. There's nothing wrong with the graphics of the game, and that's to the credit of the title, but it feels like you're being offered a three course dinner and only getting the appetizer right while the steak is a piece of leather. There's a mixed bag to talk about with the controls that will wrap things up in this review. 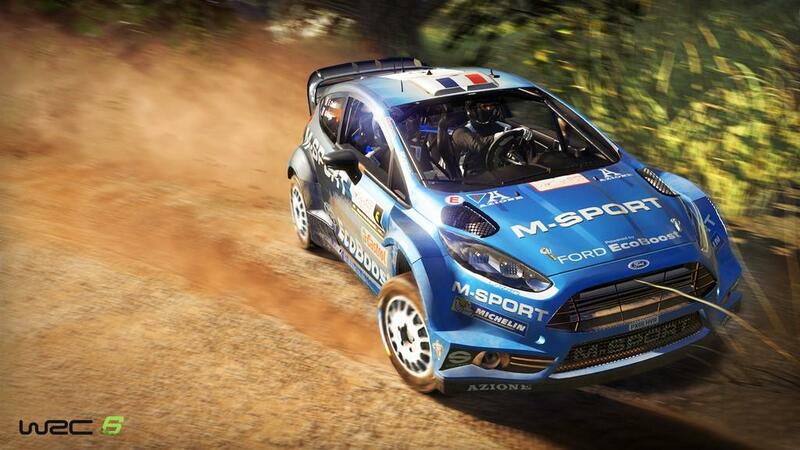 At full throttle and higher speeds, the handling of WRC 6 is great. I feel as though the controls are responsive and what I'm telling the car to do is 100% accurate. At lower speeds, namely when trying to make tight corners, avoid obstacles, or even trying to back out of the trees or grass when an error is made, the controls go south. They're not responsive and can take one great run and practically ruin it. In a game where those little things matter and can end up with penalties to the overall time, that's not a good situation for anyone. 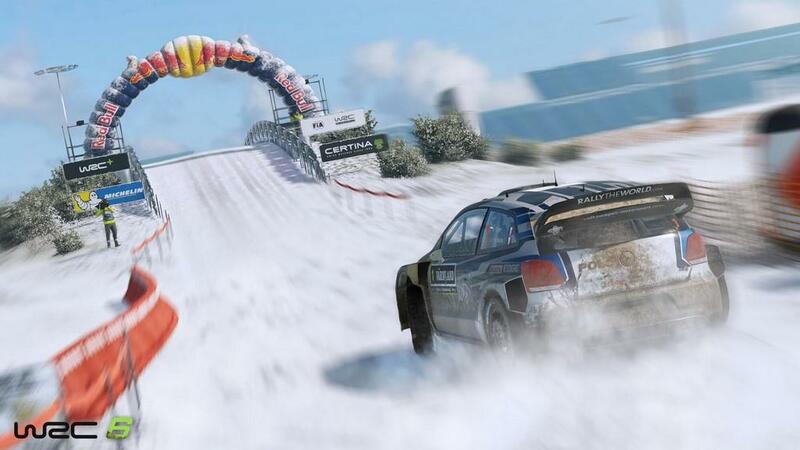 When it's all said and done, WRC 6 is a roller coaster experience. There are some high points, such as the accuracy of the courses and some beautiful visuals. The low points are really low, though. Between frame-rate issues, some poor handling, and lack of true customization, it basically becomes a souped up simulator with no means of making it your own game. That's far too much of a mixed bag to have any kind of staying power. I think future versions can definitely build off of the good that is in this title, but it'll require a lot of focus and work in order to make it a great title. 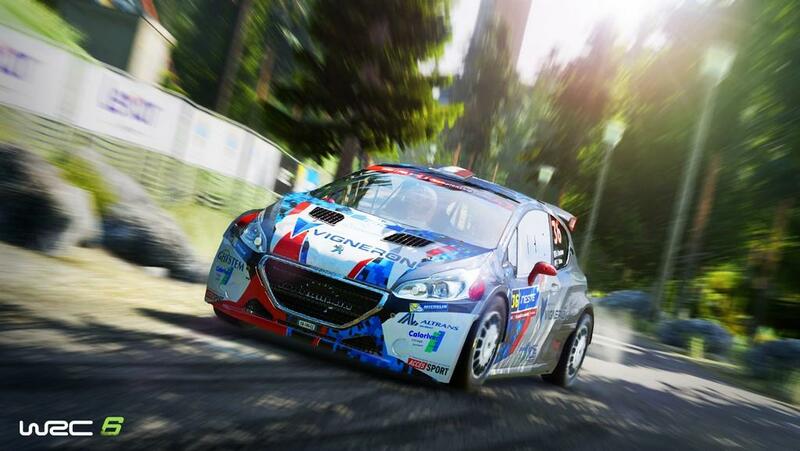 World Rally Championship 6 has some bright spots, including plenty of courses and types of vehicles to choose from. The negatives bring the overall product down below the positives, including bad frame-rate issues and questionable gameplay elements. 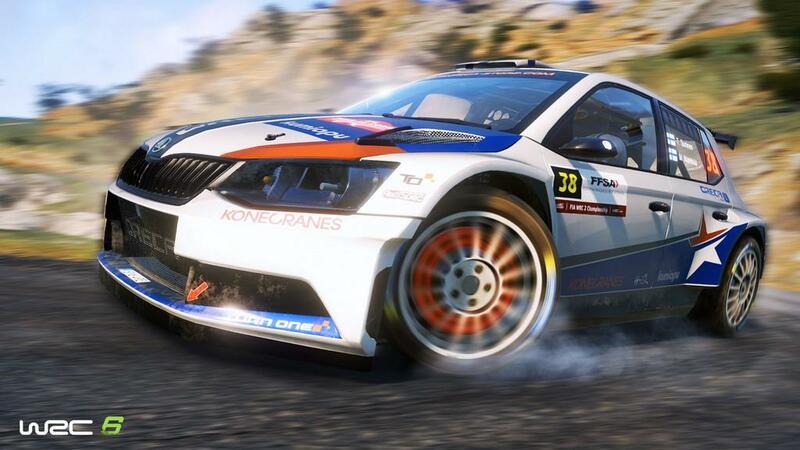 If you are a massive fan of rally racing, you'll still enjoy this title. Everyone else should look elsewhere for their fix on racing.